Rhein S.Q.M. conducts process audits for the automotive industry in accordance with VDA 6.3, VW Formula-Q, potential analyses and any other required standards with the support of internationally experienced auditors. 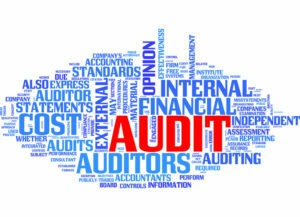 These audits can be carried out in several languages.